means. Well, digital technology is going to impact on our lives both socially and industrially possibly more than any other change in history. skills to deal with it. Digital technology covers a number of things from how we access information to how we interact socially (and lots of things in between). Digital skills are the skills we need in order to effectively live with operate and make use of the new technology. Digital technology is already impacting on our lives and this is only going to grow over the next couple of years to such an extent that, without the relevant digital skills, many of us will have trouble doing the simplest of things. televisions, which many of us will have and may not even know their capability. We then have social media (not to be confused with social networking), which is there for us to interact with others, tell our stories, share our pictures and join groups with similar likes and interests. 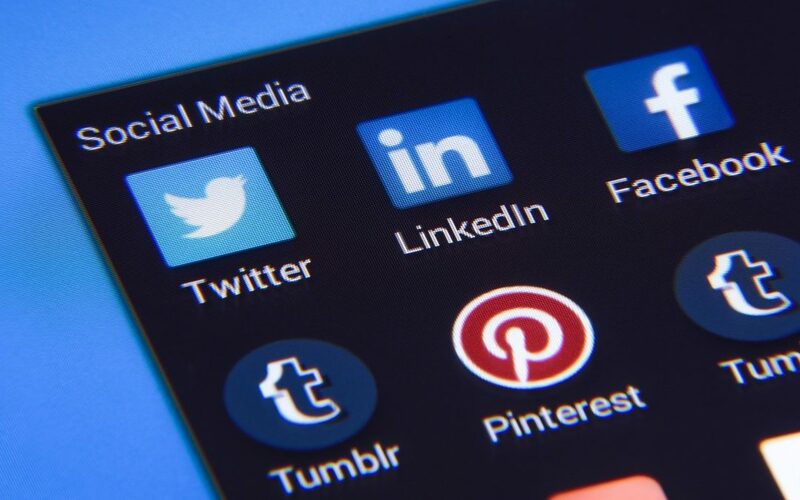 Social media is where we get information, such as news apps (BBC, ITV, Channel 4, Sky and so on) and where you can look at (and download) current up-to-date news and events that you may have come across. It is fair to say, however, that there is a very fine line between social media and social networking and often the two will merge. Digital technology is also an industrial revolution. Digital technology is already starting to change the way in which we do things at work, including how you report accidents, complete holiday request forms, train for your job, access your pay advice statements, keep track of your pensions, report faults and even make complaints. But, it is starting to go much further than that. It will change the way in which you operate machinery, how you drive vehicles (and even if you drive vehicles), how you interact with customers, how deliveries are made and how materials are made. We already have 3D photocopying and that has completely changed the way hospitals and other organisations do certain procedures. Many drivers will already be familiar with digital tachographs and these are only going to get more advanced as technology improves. June 2019 will see the introduction of next generation tachographs (see pages 5 and 9 of this issue of Wheels). And there are many more changes to come in the next couple of years. The fact is that, both socially and at work, we will not be able to operate effectively, or do some of the most basic of things, unless we have the digital skills to do so. There is an estimated 11.3 million adults in the UK who do not have the full range of basic digital skills and 4.3 million have no digital skills at all. the URTU Learning Project team.